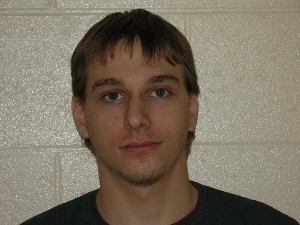 Cody J. Menting of Antigo, 22, was charged on 06/14/2013 with possess with intent to deliver cocaine, possess with intent to deliver schedule IV drugs, possession of drug paraphernalia, misdemeanor bail jumping, possession of narcotic drugs and manufacture/deliver non-narcotics. He was found guilty of 3 counts and sentenced to 90 days in jail & two years probation. View court record. On 07/22/2014 he was charged with possession of drug paraphernalia to manufacture, compound, convert, produce or store methamphetamine. View court record.